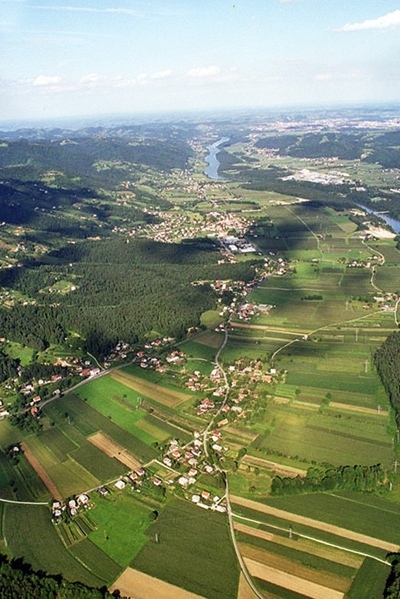 Selnica ob Dravi is a community in the central Drava Valley, located approximately 15 kilometres upstream from Maribor, in the direction of Koroška region. It takes only 10 minutes to reach Maribor by car, driving on a newly repaired road. 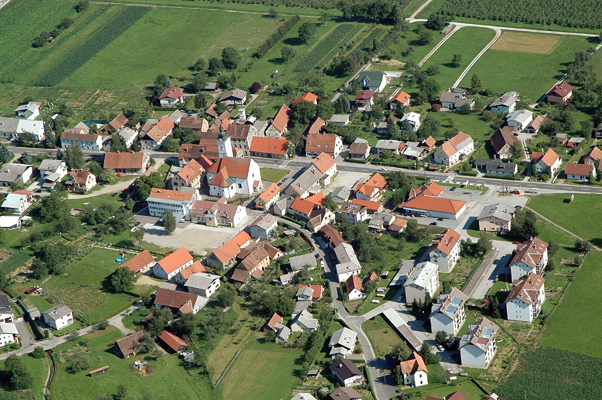 The valley’s favourable residence conditions provided attractive opportunities for settlements already in the past, while in the 20th century the main reasons for the population growth were favourable conditions for agriculture and the Drava River with its potential for power generation, rafting trade and other forms of economic activities, and, last but not least, its openness to the east. Selnica is also interesting because of its culture. Cultural activities mostly take place in many creative arts societies. Arnold Tovornik, a well-known Slovene theatre and movie actor, was born in Selnica. The natural and cultural heritage in the area includes the natural reserve of Sveti Duh na Ostrem vrhu and the manor of Viltuš of an exceptional artistic value. The seigniory of Viltuš was, together with other estates in Maribor region, of exceptional importance for the rise of upper classes at a certain time. Today, one can still admire the park designed in landscape style around the manor, with numerous old and rare trees, including several exotic ones. The orangey, the area of the flower garden, the pond with water plants and the arranged grass areas are still recognisable. Immediately behind th e manor, the forest surrounds the park. The church of Saint Margaret in the centre of Selnica and the church of Saint John the Baptist on top of the hill called Janževa gora also deserve to be mentioned. Then there is the Fala castle, overlooking the Drava and weathered by centuries. On the opposite side of the river there is the monument of John of Nepomuk, the patron of rafters. Those who are enthusiastic about technical heritage can visit the Fala hydropower plant to look at old rotors and turbines dating from World War I. Many guesthouses of long-lasting tradition in the region offer a rich choice of tasteful dishes and culinary specialties, typical only for our community. Commercial activity is connected primarily with food supply, and farm tourism is getting more and more important. 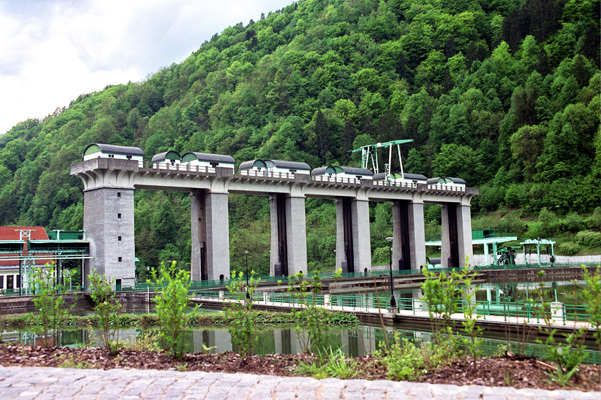 Selnica ob Dravi sees its future in the development of trade, enterprises, tourism and culture.